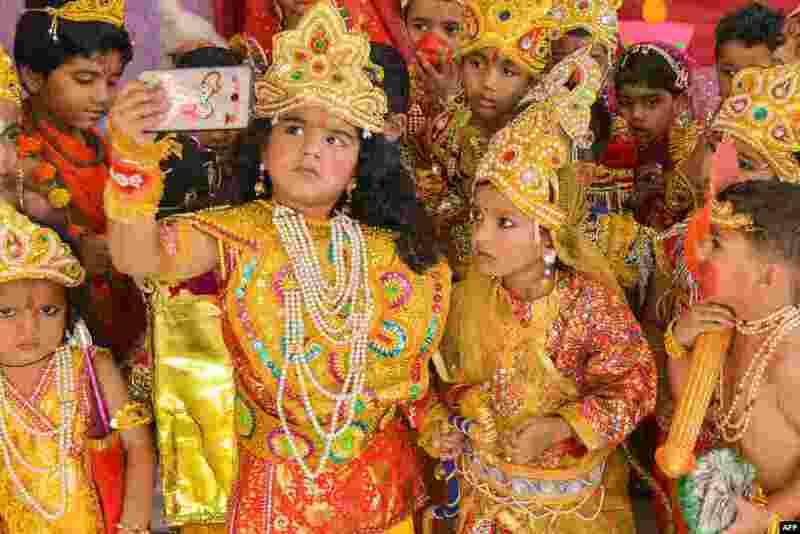 1 Children dressed up as the Hindu deities Rama and Sita take a selfie at an event to celebrate the Diwali festival in Ajmer in western Rajasthan state, India. 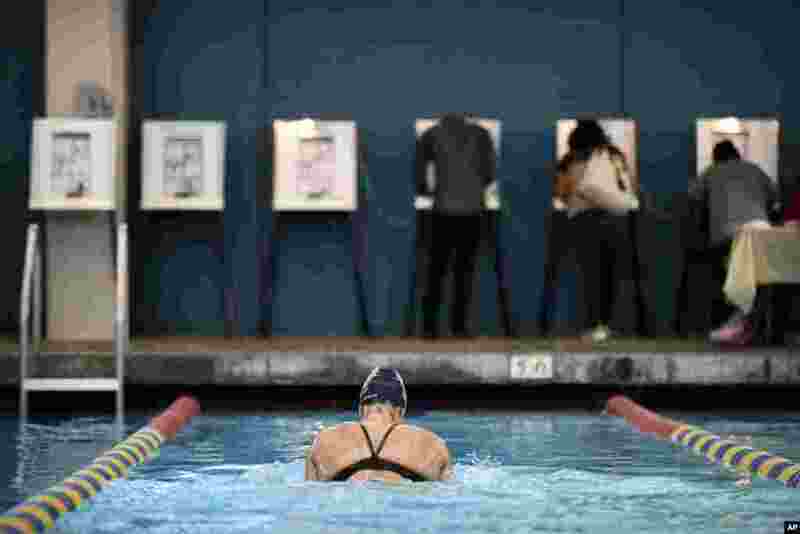 2 Sarah Salem, 34, swims as voters cast their ballots at Echo Deep Pool in the U.S. midterm elections in Los Angeles, California. 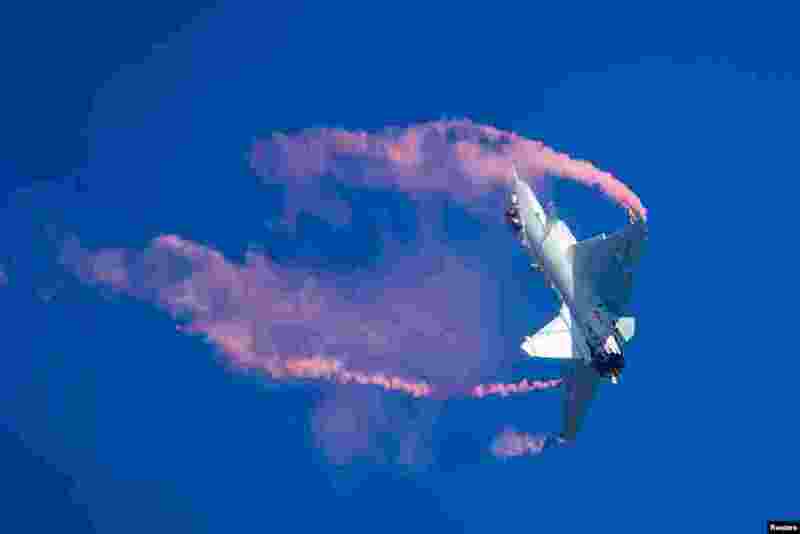 3 A J-10B fighter jet of the Chinese People's Liberation Army Air Force (PLAAF) performs during the China International Aviation and Aerospace Exhibition, or Zhuhai Airshow, in Zhuhai, Guangdong province. 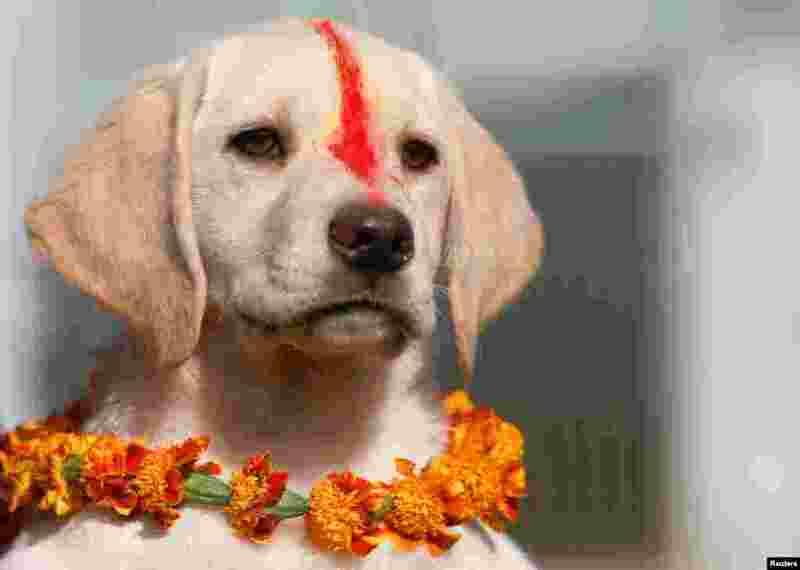 4 A puppy with "Sindoor" vermillion powder on its forehead and a garland is pictured during the dog festival as part of Tihar celebrations, also called Diwali, in Kathmandu, Nepal.